With Dishonored: Death of the Outsider launching on September 15, it’s natural that fans are looking forward to life after the Kaldwin era. 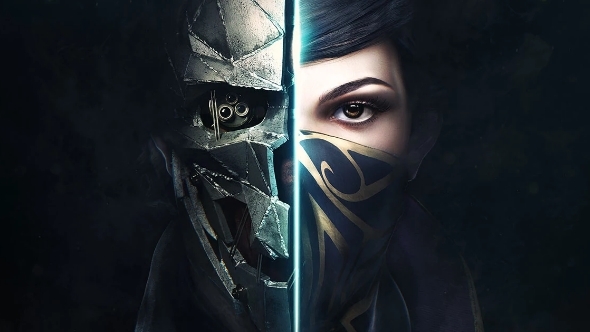 Speaking to IGN at this year’s Quakecon, Dishonored’s creative director Harvey Smith stated that a theoretical third Dishonored game would centre around a new cast of characters. Working on your sneaking skills with our list of the PC’s best stealth games. “If there are more Dishonored games, they will be different characters in different situations,” Smith says, with Death of the Outsider acting as the definitive end to Corvo and Emily’s narrative arc. He admits that Death of the Outsider will mostly be played by “Dishonored fans wanting to see the finale of the arc,” so it makes sense that this expansion is focused on tying up all the loose ends from Dishonored and Dishonored 2, rather than setting up for a new saga. Even then, the future of Dishonored is still up in the air, with Smith stating that “he honestly doesn’t know” about the series post-Outsider. He “hopes there are more Dishonored games,” but it is no doubt dependant on how successful Death of the Outsider is and if Arkane is ready to jump straight into a third game. With the studio also coming off the development Prey earlier this year, they are no doubt mulling over ideas for new IPs, rather than more sequels. For those wanting to play through the finale of Corvo and Emily’s story, Dishonored: Death of the Outsider is available on September 15. You can check out our own interview with Smith about Death of the Outsider’s social stealth system right here.